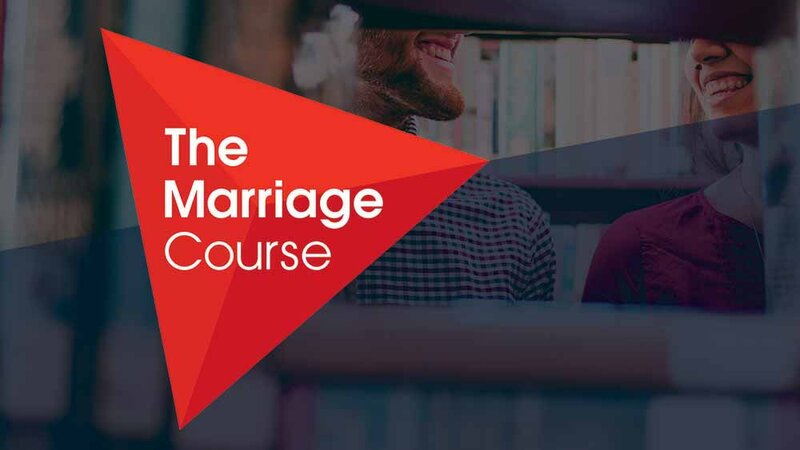 A seven week course designed to help you and your spouse strengthen your relationship. We are intending to run this course during the third school term based out of a local winery. The cost will be $200 per couple for the whole seven week course. For more information on course and frequently asked questions, please click here.